Food & Drink Business is the definitive source of business news and technology developments in the dynamic food and beverage manufacturing sector. As such, it attracts an audience of industry executives and managers, change drivers, opinion-leaders, rising stars. 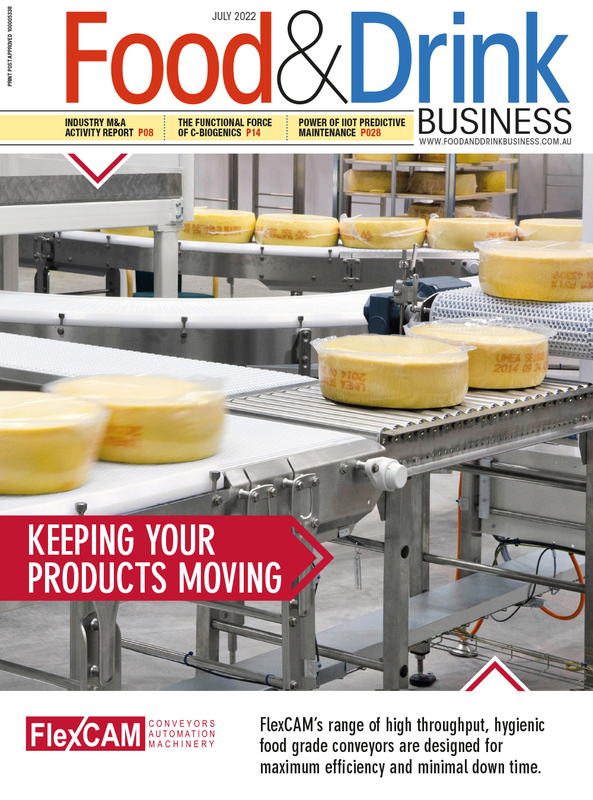 Since 1975 Food & Drink Business has delivered in-depth editorial coverage on every aspect of the food and beverage production supply chain, highlighting trends and innovation in the important areas of ingredients, product development, processing and packaging. Complementing the Food & Drink Business editorial team’s expertise, respected industry specialists contribute on topical issues and provide authoritative insights into technological and regulatory developments impacting on this sector. 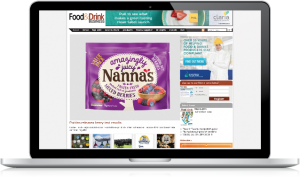 Food & Drink Business provides a multi-media platform for suppliers to promote their products and services through, giving them access to the hard-to-reach and busy food and beverage industry professional, throughout the day. Published monthly, Food & Drink Business magazine specialises in delivering the industry’s most in-depth and extensive editorial features, expert opinion and business advice, insightful reports on industry issues, coverage from industry events and reviews of the latest products. Food & Drink Business Live + PKN Packaging News Live is the premier food and beverage business conference, bringing together the industry’s thought leaders to discuss the challenges and opportunities facing the sector. www.foodanddrinkbusiness.com.au is updated daily and provides our readers with timely and easily digestible news and product information as it breaks. 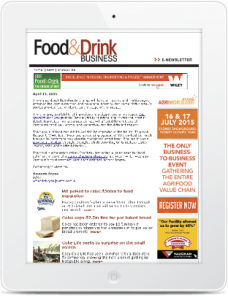 The Food & Drink Business enewsletter delivers the latest news straight to the reader’s inbox every week. Our enewsletter subscribers are always up-to-date with the latest sector news, product releases and industry developments.